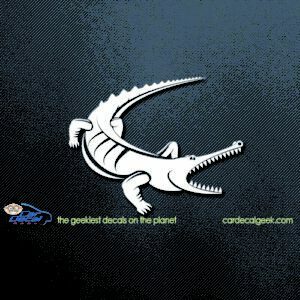 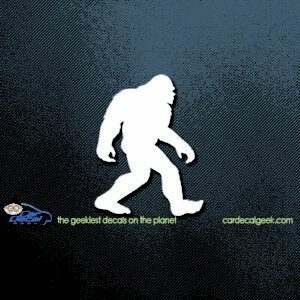 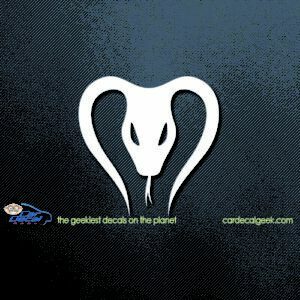 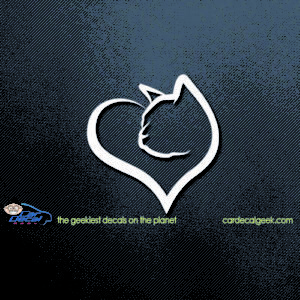 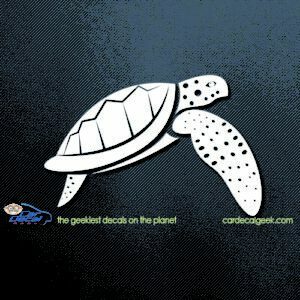 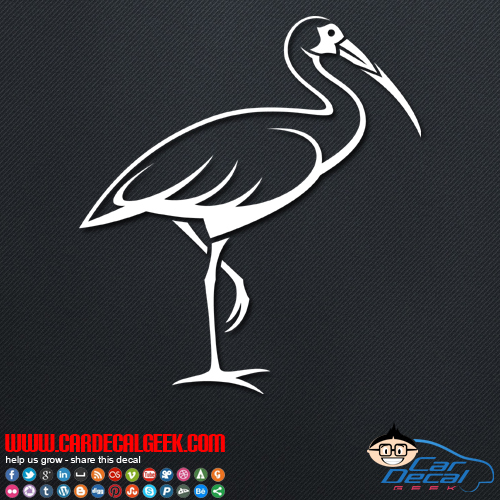 We love egrets here at Car Decal Geek. 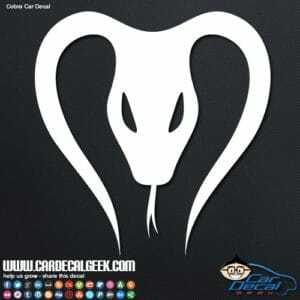 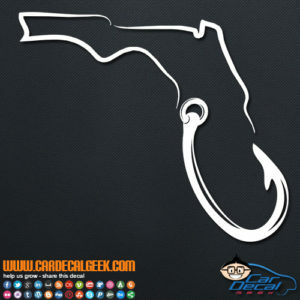 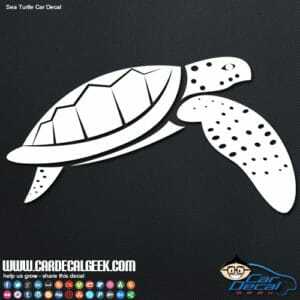 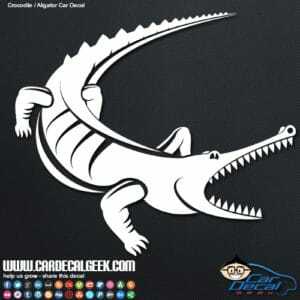 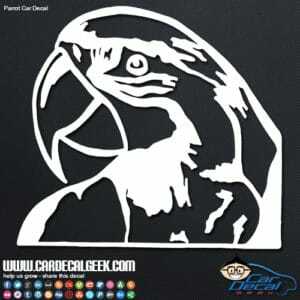 This awesome egret car decal sticker is perfect for those bird fanciers that love egrets too. 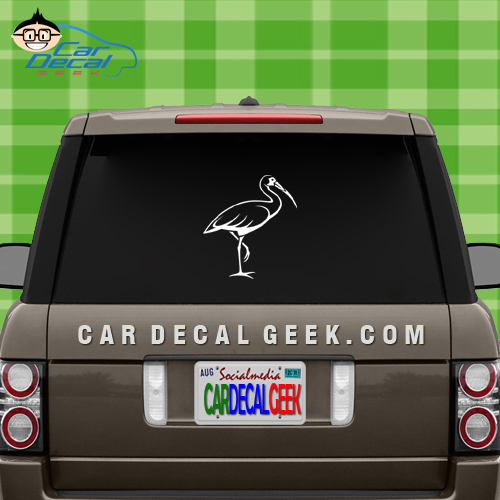 Even if you’re not an egret fan, we have tons of cool bird car decals and stickers for all of you ornithologists out there.